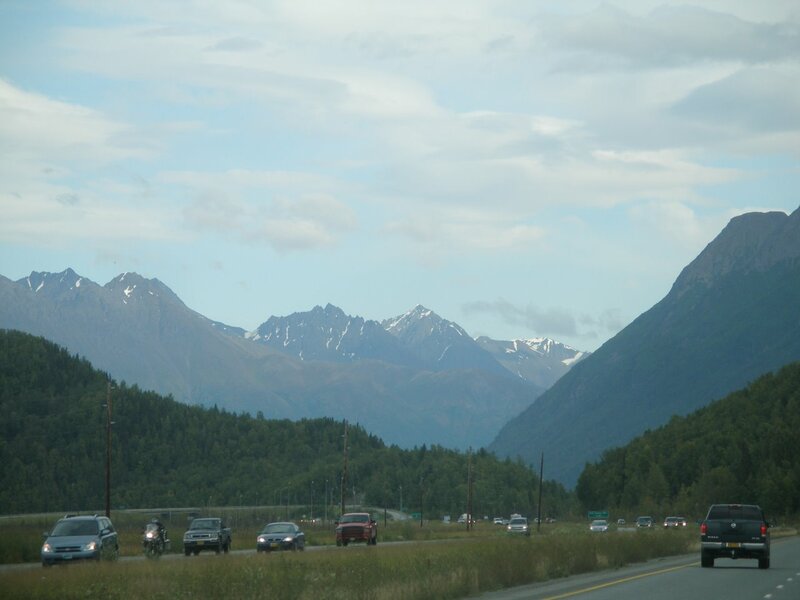 And finally a few miscellaneous travel pics. 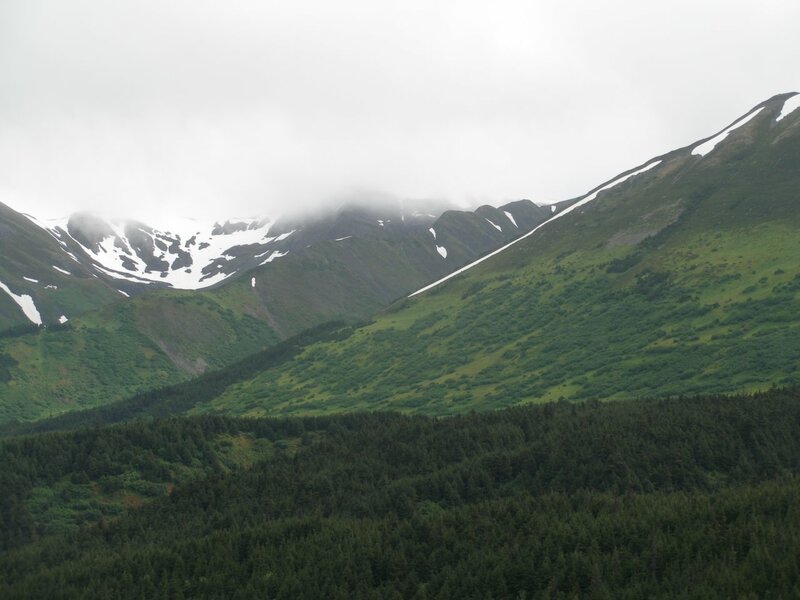 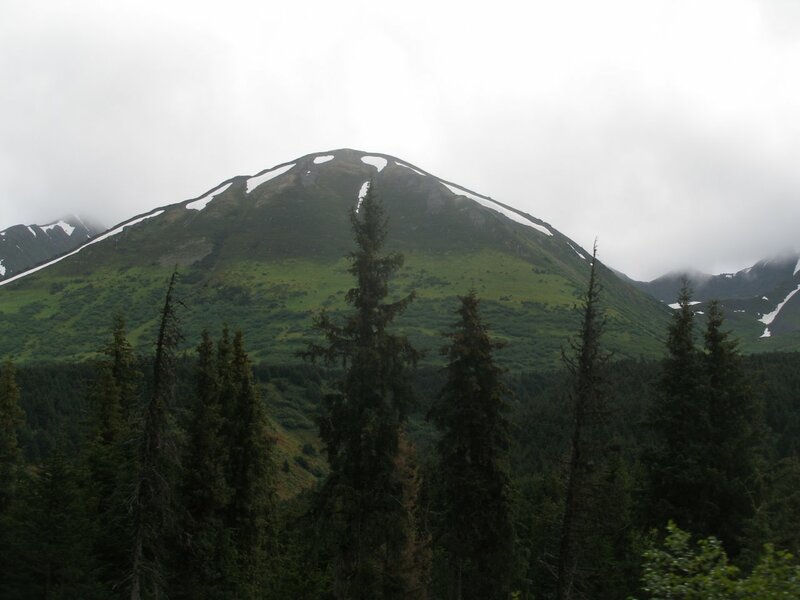 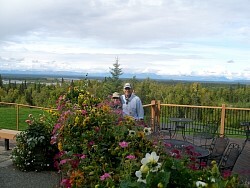 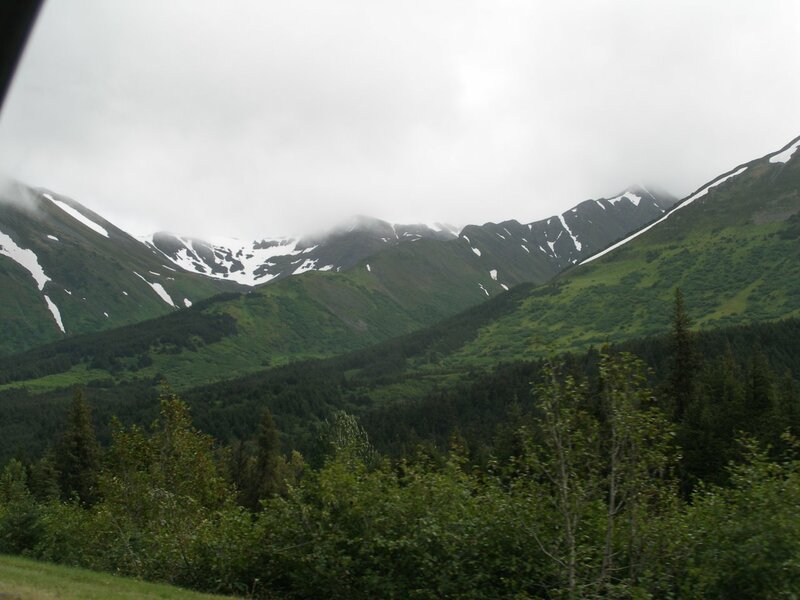 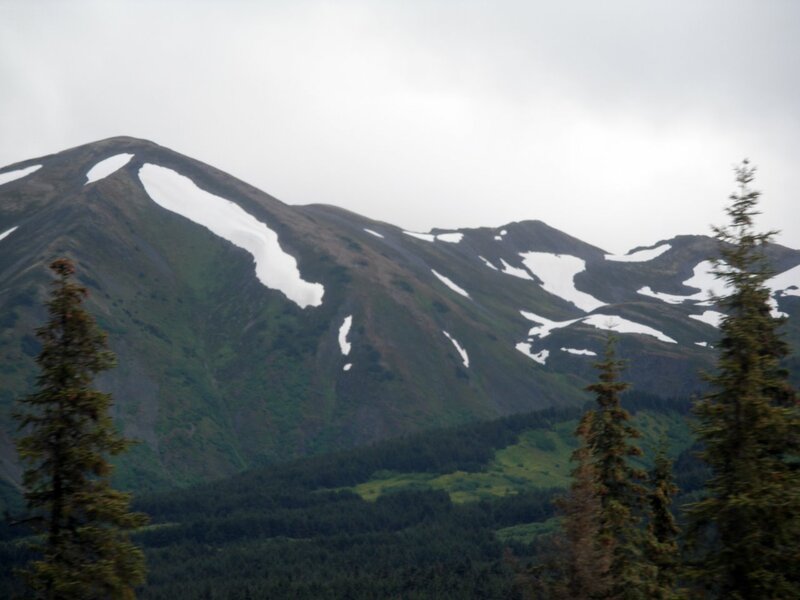 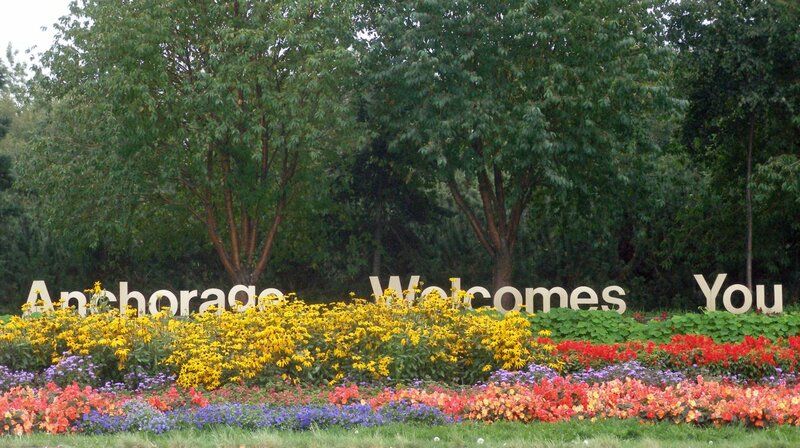 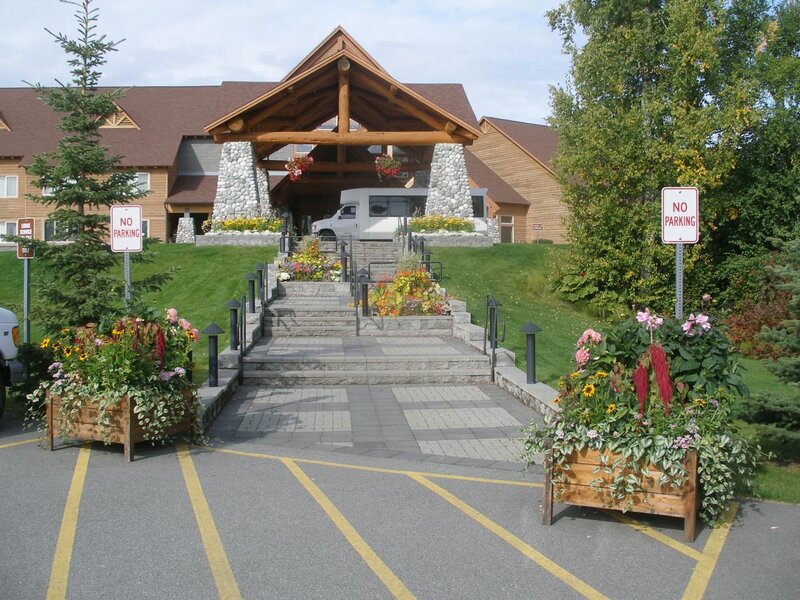 The lodge is in Talkeenta and offers the best views of McKinley from its back porch. 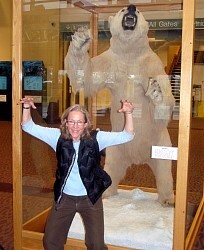 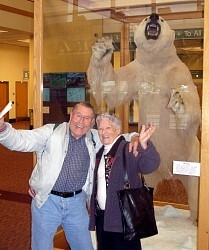 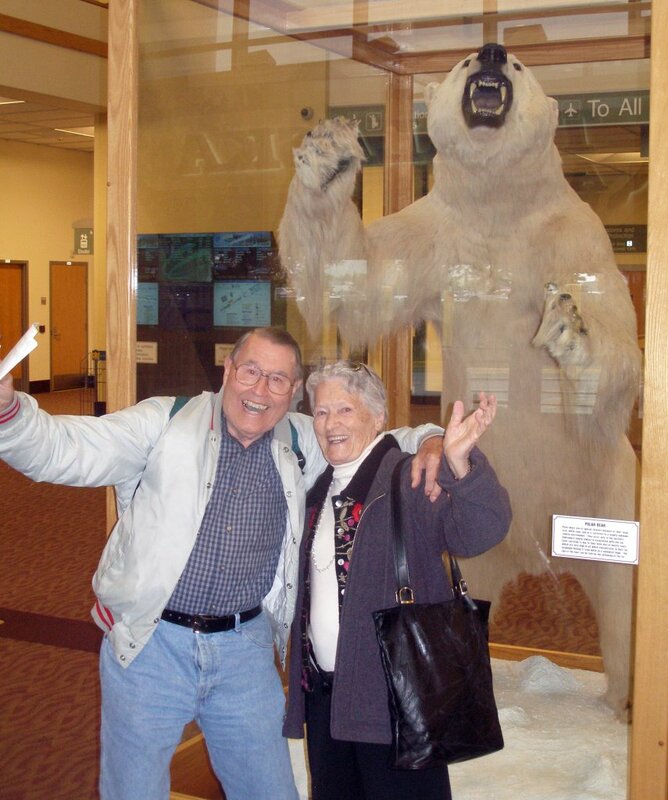 The Bear pics are inside the Anchorage airport on our way home. 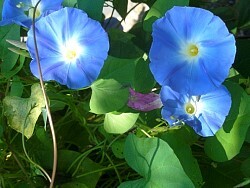 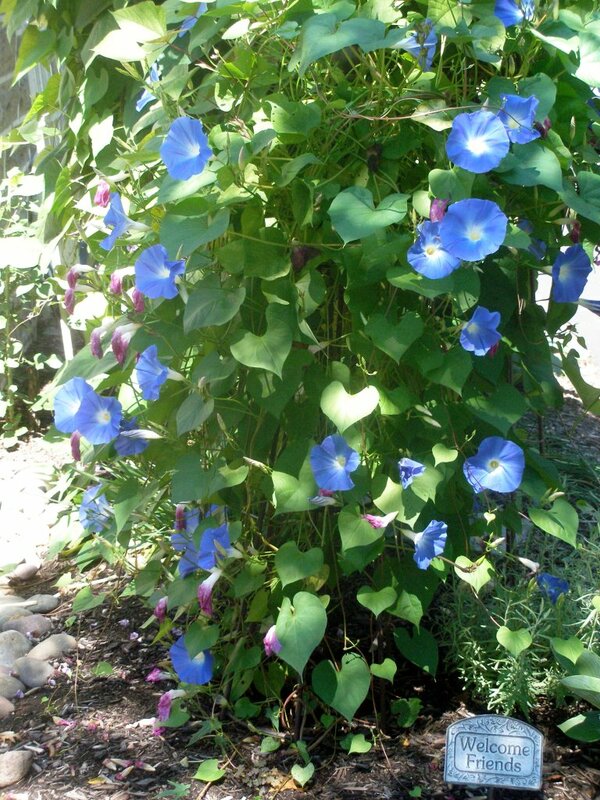 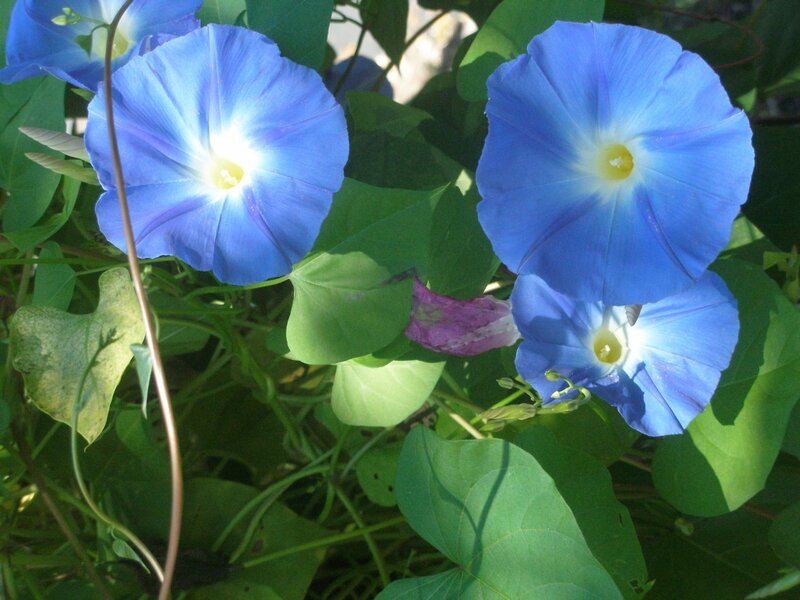 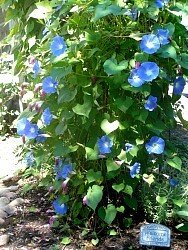 The Morning Glories are from our PA garden and they were what greeted us as we got out of the car at the end of the trip. 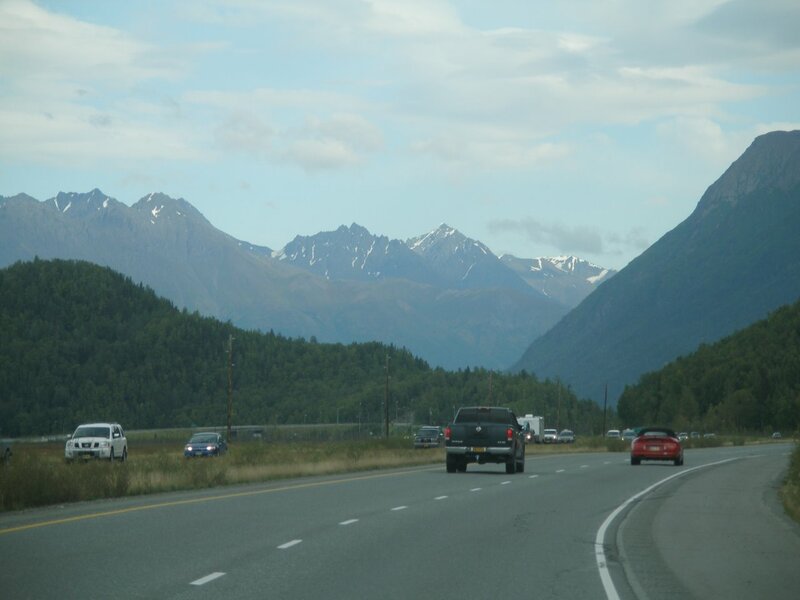 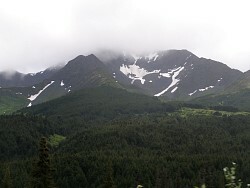 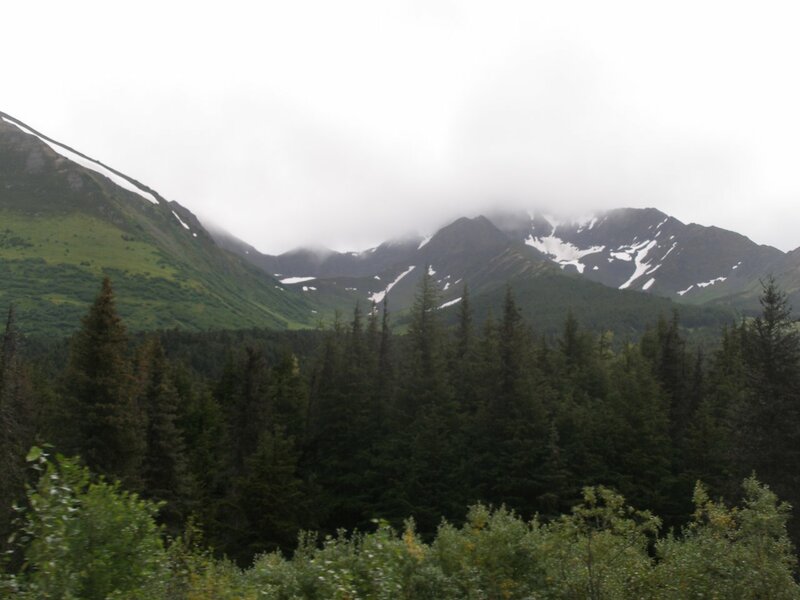 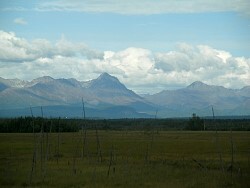 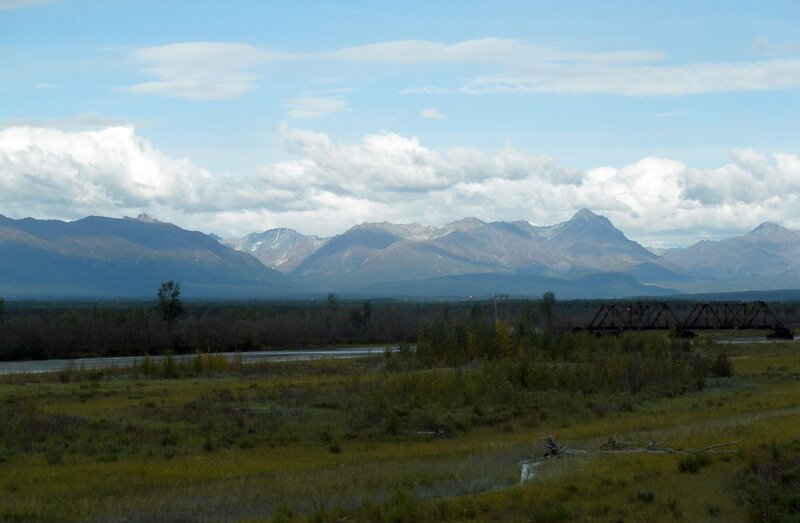 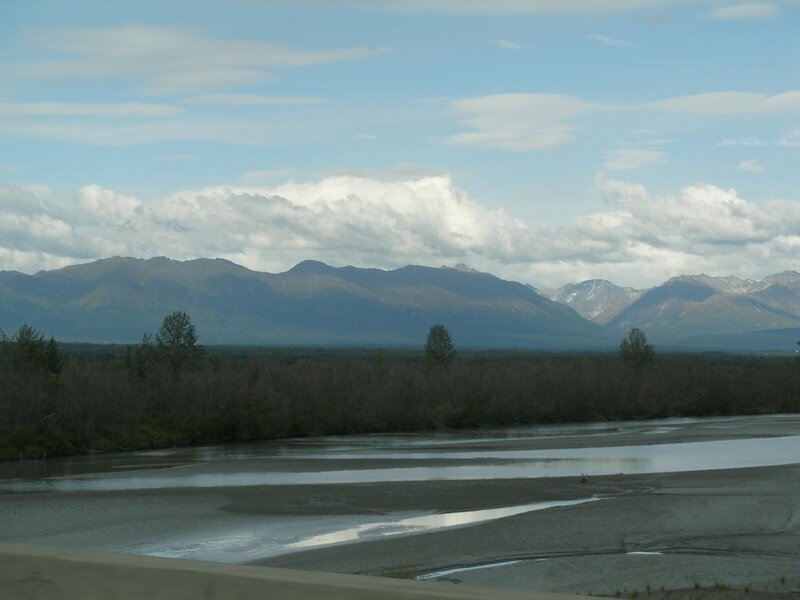 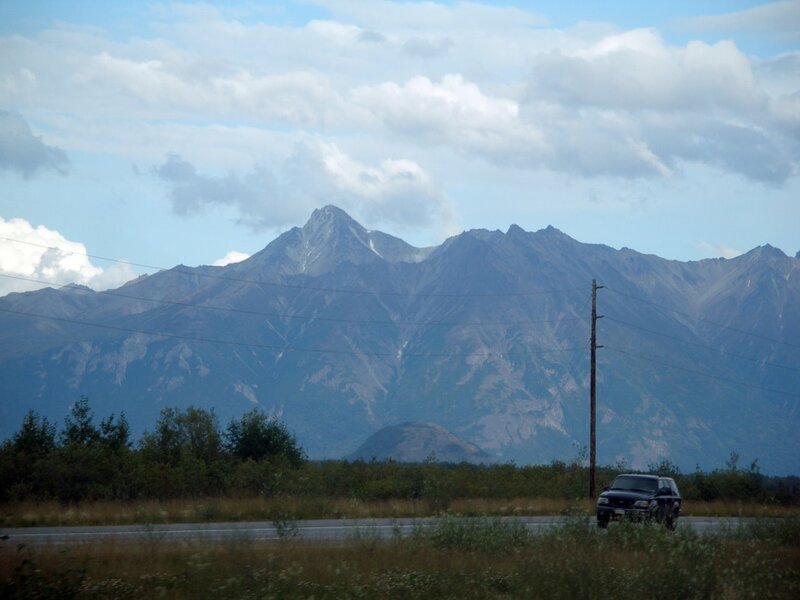 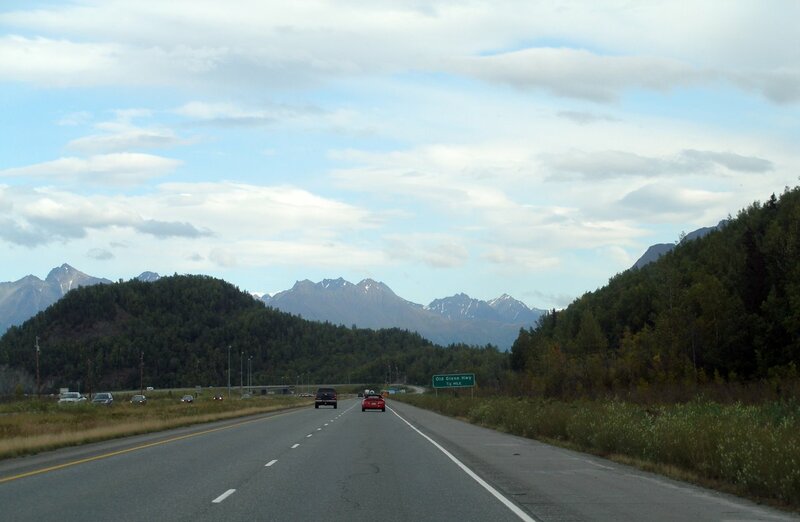 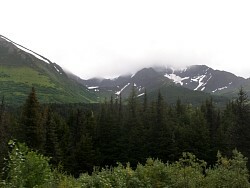 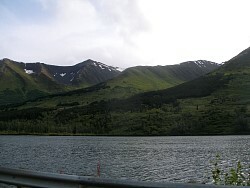 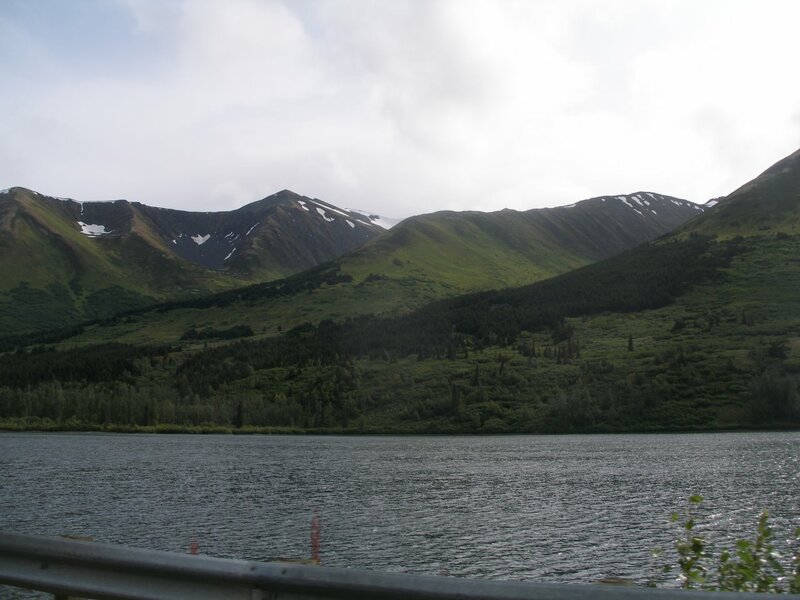 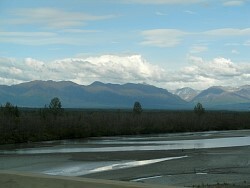 The snow capped mountains are from our drive north from Cooper Landing to Anchorage. 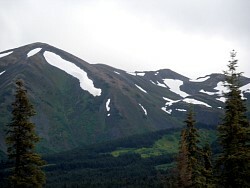 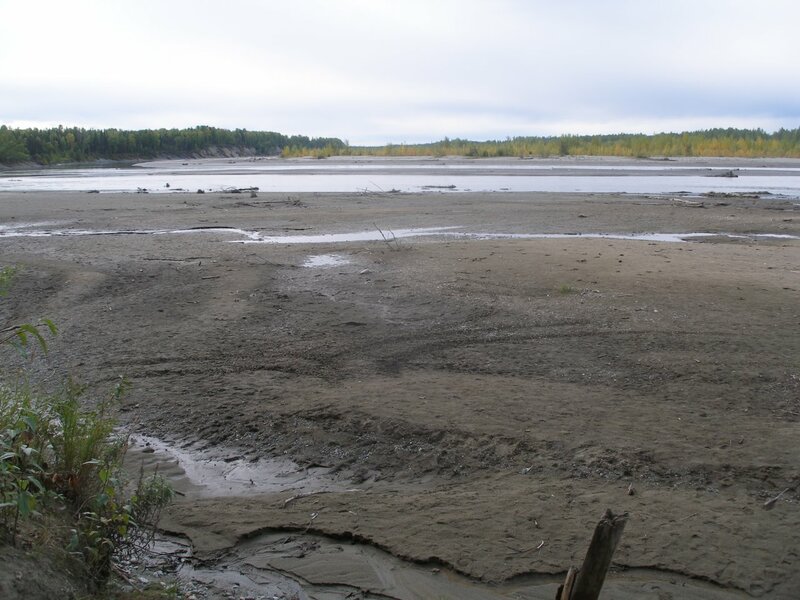 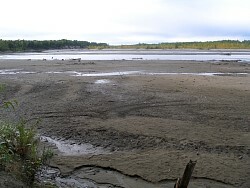 The folks in Cooper landing said it even snowed in July this year - something it supposedly never does.